Here’s a fact that will make you want to cry: It is colder right now in Chicago than it is in Antartica, Alaska, and the North Pole. (No, seriously, you read that right.) Santa Claus and Mrs. Claus — she doesn’t have a first name and, frankly, I’m mad about it — are sitting in a toastier environment than the Cubs. 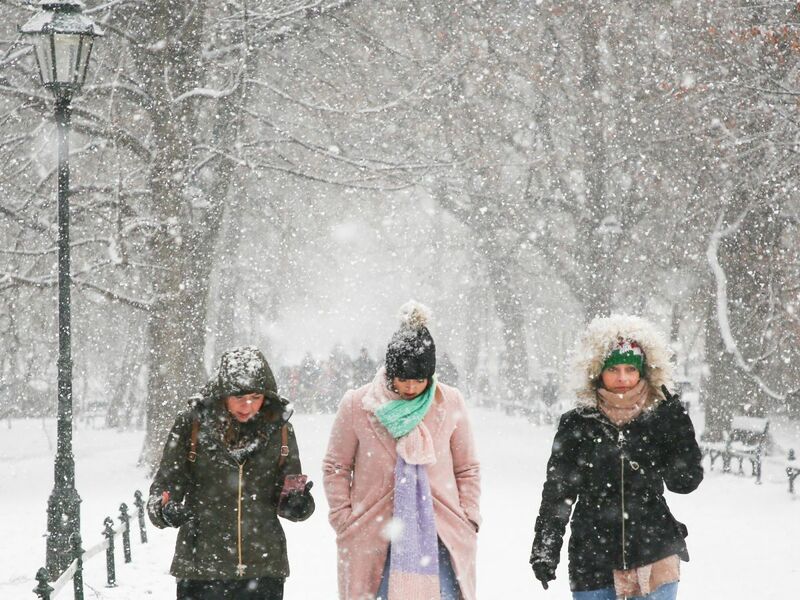 Thanks to a literal polar vortex that’s bringing the “coldest air in a generation ” across America, people are rightly panicked about all the dangers this kind of frigidness brings, including things like frostbite, which can occur once temperatures hit freezing. Mittens do a better job than gloves, because they reduce the surface area that’s being exposed to these temperatures. “It totally depends on how bad it is. In mild cases, there probably won’t be any side effects. That area can gradually be warmed with baths and all the symptoms will likely resolve. There can be temporary nerve damage that can create a pins-and-needles feeling or numbness. In most mild cases, feeling will come back over time.